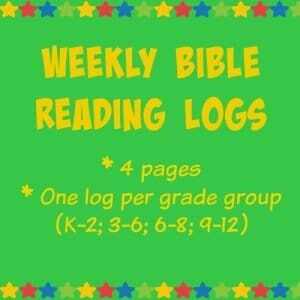 Become an Excellent Bible Teacher | FutureFlyingSaucers. This is a practical evaluation you can use to improve your teaching along with some practical advice from myself and a few of my friends. 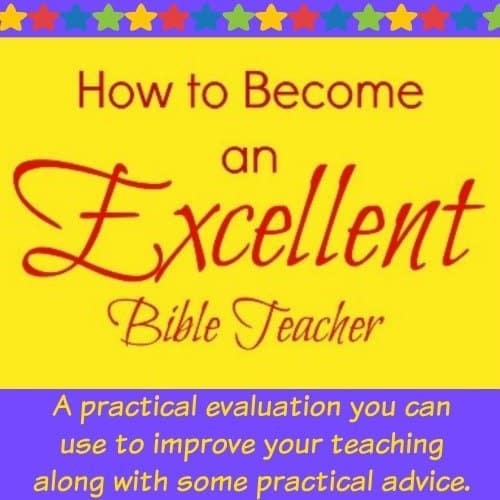 You can become an Excellent Bible Teacher! 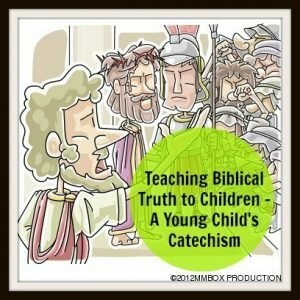 It might take time and practice, but you can successfully teach your own children and those of others.